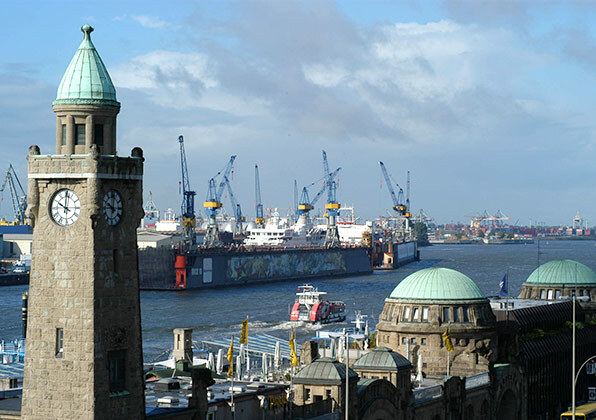 Welcome to the AFR text edition editorial office in Hamburg! Since 1993, we have offered services focused on creating books, magazines, special interest compilations, card series, and related projects for the German-speaking market on behalf of publishing companies worldwide. We assemble teams of authors, translators, consultants, graphic designers, illustrators, layout professionals, and picture editors to collaborate on each project. Please feel free to look at the examples on our references page.